How effective air conditioning can help to increase driver comfort and safety (P4300LFR). No one can deny that being a train driver is both a very responsible and a stressful job: one that involves long hours, often through the night, high pressure to remain on schedule and the need for complete concentration at all times. Therefore it’s vital that the environment in which drivers work is not only comfortable, it must also be conducive to creating an atmosphere in which it is easy to remain focused at all times, even during the most monotonous sections of any journey. The temperature and air conditioning of the driver’s cabin is obviously a very important part of creating the optimum conditions for driver alertness and this is why it’s relevance to a company like Specialist Ducting Supplies Limited is paramount. 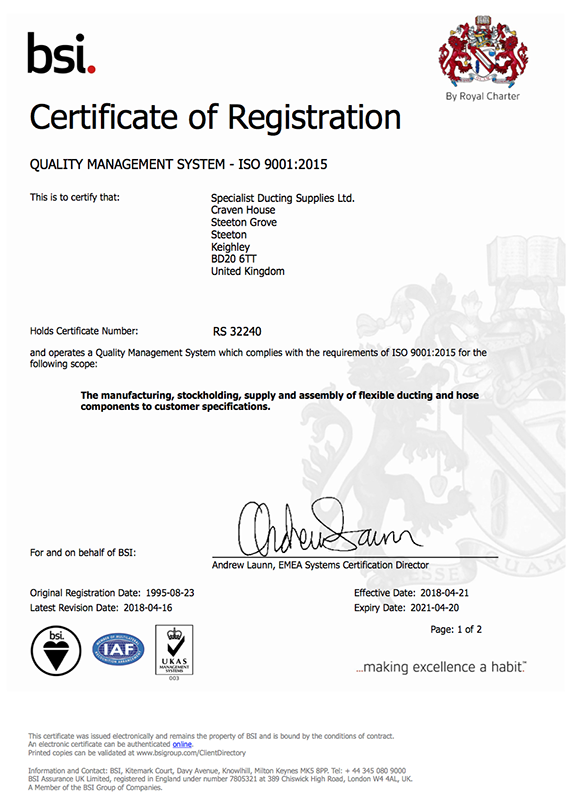 As a fully ISO 9001:2008 accredited company, we supply a range of top quality ducting designed to be the vital link between a train’s air conditioning unit and the air supply to the cabin. Air conditioning in cabins has also been a major issue for the trade union ASLEF who have stated, as part of their SQUASH campaign, that it is critical to provide far better operating conditions for drivers in order to increase safety. The RSSB reported a dramatic increase in the number of SPADs (Signals passed at danger) in July 2006 to 42 – which is an increase of 62% compared with the same period last year when temperatures were considerably lower. The number of SPADs in July was 20% worse than the three-year average. ASLEF says these statistics clearly demonstrate that safety is being compromised by a failure to provide modern, air-conditioned cabs. The figures confirm a direct link between cab conditions and safety. No matter how hard a driver tries, it is impossible to maintain the necessary levels of concentration in a cab that lacks basic facilities – which today includes the provision of air-conditioning. This pressure from the unions means that there is now a widespread drive for air conditioning to be an integral part of cabin design in all new builds and also for it to be installed in existing stock as a matter of priority. The working environments of a train presents very challenging conditions for all materials, including ducting. It needs to be robust enough to maintain its integrity and safety in a wide range of operating conditions and for a number of years. Specialist Ducting Supplies range of ducting has therefore been manufactured to conform to BS6853 and BS476 parts 6 and 7. The first is P4300LFR which is a 2 ply, flame retardant, silicone ducting conforming to BS6853 and BS476 parts 6 and 7. The second option is P4300LFR S which is also made from a 2 ply construction and conforms to the same standards. The third option for consideration is where both P4300LFR and P4300LFR S can be provided as an insulated product. All three types can be offered in lengths of up to 4 metres and in a range of diameters from 32mm up to and including 305mm. The operating temperature range of the ducting is from -60°C to +300°C. The products offered by Specialist Ducting Supplies are produced with a smooth bore to maximize the airflow through to the driver’s cabin area. 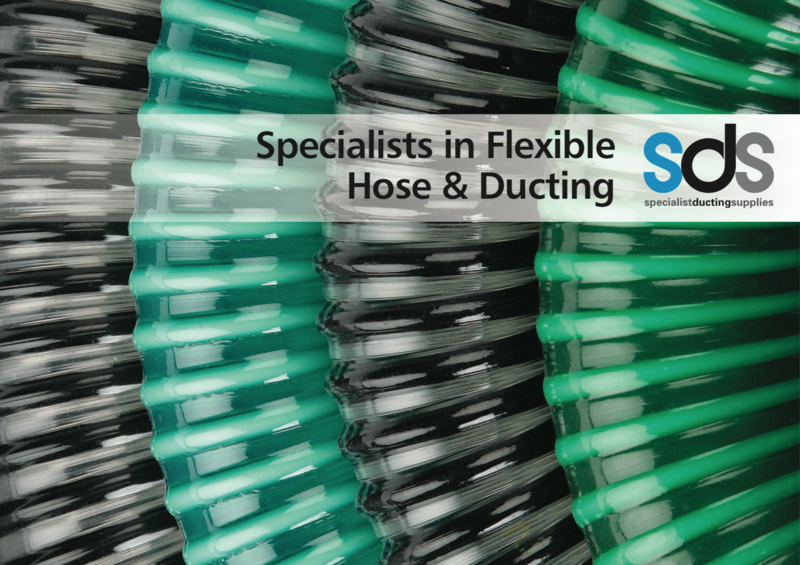 Even when the Specialist Ducting Supplies products are flexed the smooth bore remains. The use of the insulated ducting is also very useful in this respect as it provides a means whereby the external environmental temperature has a minimal effect on the air passing through the system. 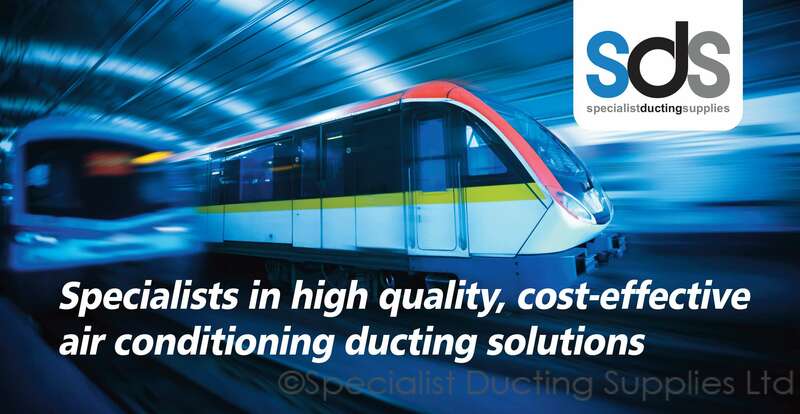 The Flame Retardant (FR) range of silicone ducting conforming to BS6853 and BS 476 Parts 6 and 7 has been successfully supplied to many customers of Specialist Ducting Supplies within the train industry. 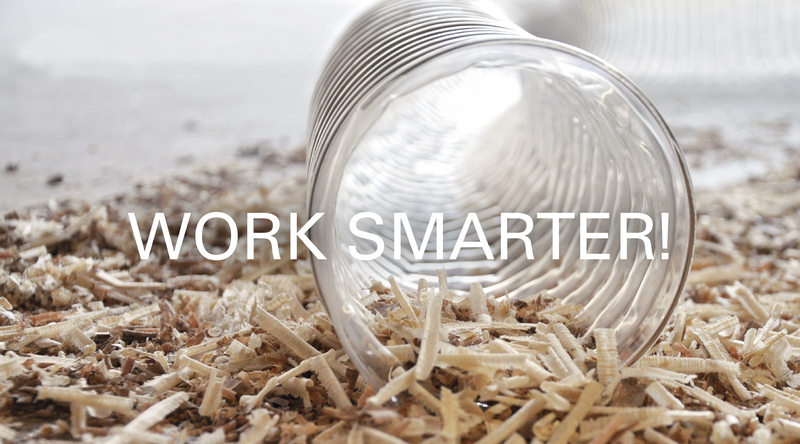 Specialist Ducting Supplies pride themselves on supplying a quality product that will meet customer requirements and supporting this by providing an excellent customer service experience.